We often throw the word ‘miracle’ around, but Danijela Kovacevic’s story is surely as close as they come. 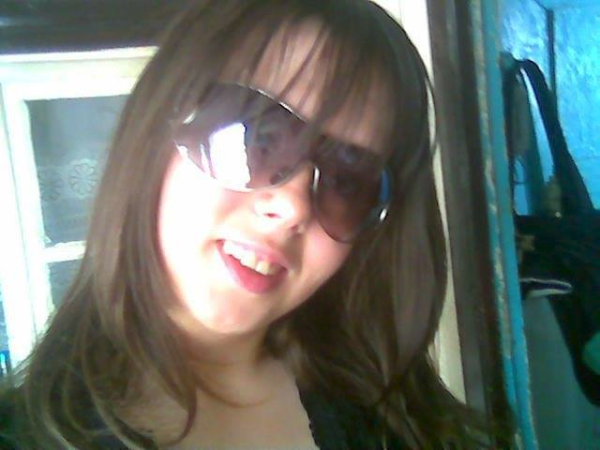 The 25-year-old Serbian woman has woken up after seven years in a coma. The young mum was only 17 years old when she contracted blood poisoning and fell into a coma after the traumatic birth of her daughter, Marija in 2009. Her heart stopped beating for 30 minutes and she sustained brain damage. She has spent the last seven years in a vegetative state but with her eyes open. During her mum’s illness, little Marija has been lovingly raised by her maternal grandparents, Djordie and Vesna. 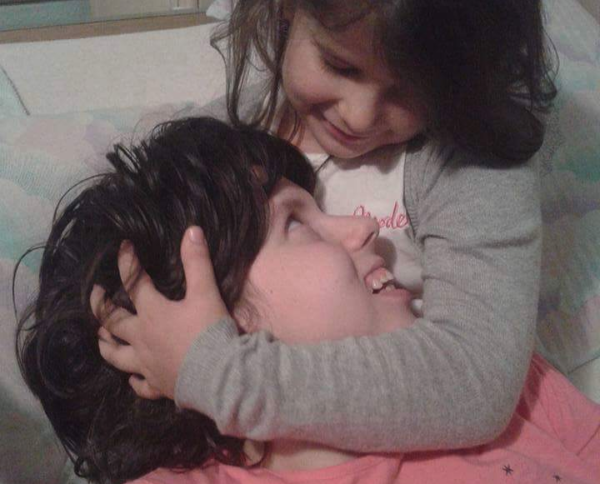 They visited Danijela almost daily so Marija is well aware of what happened to her mum. Last year, to the shock and delight of her doctors, the young mum woke up and began to respond to treatment. Doctors report that she can now hold a tablet and pen in her hand, can sit up, and can follow conversations. 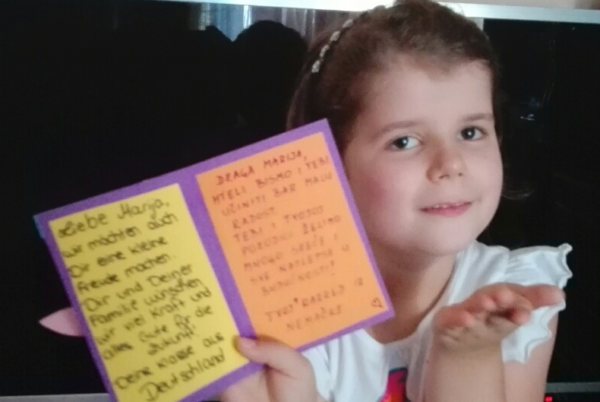 Danijela is now staying in a rehabilitation centre in Germany, working hard on stimulating the function of her brain cells with physical and specialist speech therapies while she gets to know her gorgeous daughter, Marija. 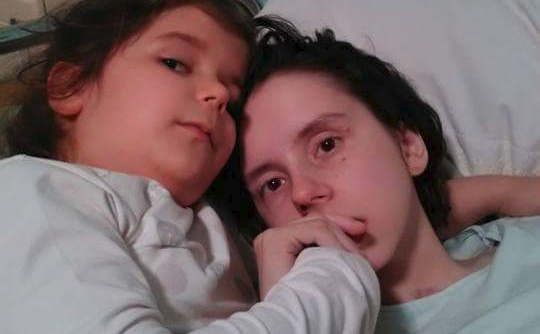 As Serbia’s Republic Health Insurance Fund has only approved a three-month stay at the treatment facility, Ms Kovacevic’s family and friends are raising funds so her treatment can continue. They have created this fundraising video to help spread the word – it’s in Serbian, but you don’t need to understand the language to see how much Danijela’s family loves her. Danijela’s mother Vesna often shares updates on social media about her daughter’s progress and her gorgeous photos of Danijela and little Marija are completely heartwarming. Here are some of our faves. After all they have been through, we wish Danijela and her family all the best throughout her recovery and hope to hear of some great progress as time passes.